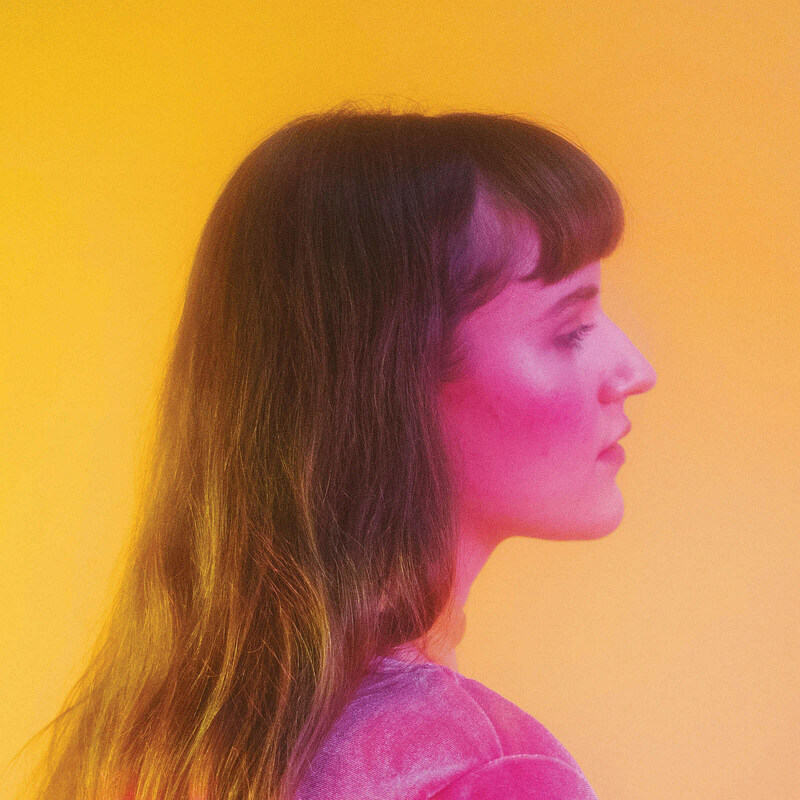 Harpist/singer Emilie Kahn, who used to perform as Emilie & Ogden, is releasing new album Outro on February 22 via Secret City (pre-order). The album was produced with Warren C. Spicer of Plants and Animals, and going by early singles “Will You?” and “Island,” it’s shaping up to be a lovely album with soft folky parts, electronic art pop production, big soaring climaxes, and more. We’re premiering the video for “Will You?,” which stars Emilie and is tinted by several shades of red, which pair wonderfully with the song. Check it out below. Emilie is also touring, including a New Colossus Festival show in NYC on March 9 at Bowery Electric with Pip Ball, Russian Baths, County Line Runner, and Lucia (tickets). All dates are listed below.